The EASTER BUNNY IS COMING! 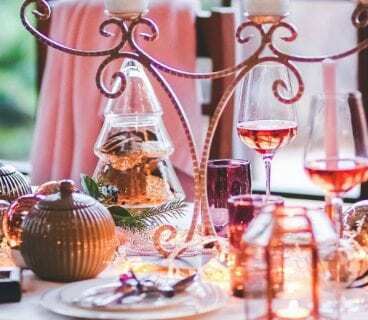 It’s our favourite time of the year, dare we say it (better than Christmas!). The time we get to eat endless amounts of chocolate eggs and not feel bad about it! With the Easter weekend fast approaching we are making sure you are ready for a weekend of fun, eating and socialising. 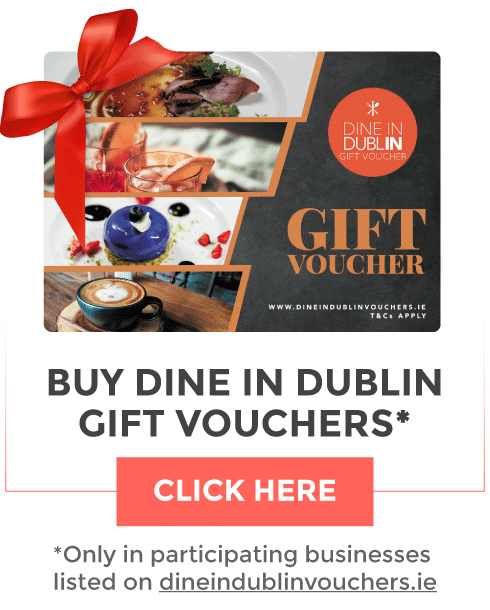 Businesses in DublinTown are spoiling us with their range of activities and delicious offers. 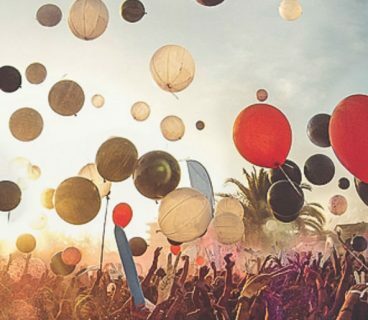 Here’s our guide to Easter in Dublin Town 2019. 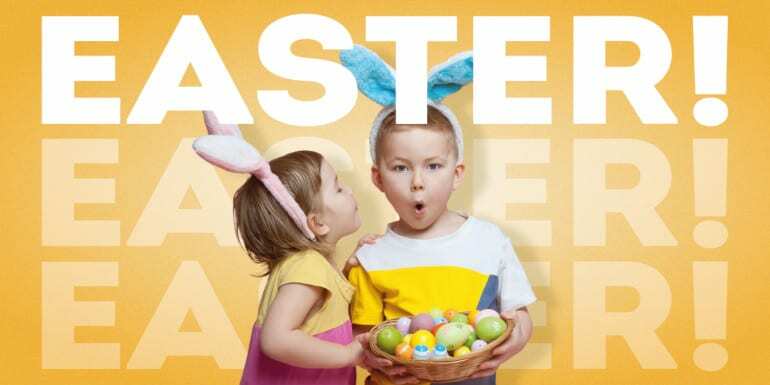 Between April 15th and 21st the Atrium Lounge will run a promotional campaign – “Easter Golden Ticket”. For every Afternoon Tea seating guests will receive a ticket, and there will be a winning ticket awarded per day, for 7 days. Prizes include lunch for two, dinner for two, and even an overnight stay at The Westin Dublin. If you’re on the hunt for something eggs-tra special this Easter then look no further than Bewley’s Grafton Street, Dublin. The iconic café is welcoming the Easter mid-term break by offering some eggs-citing Easter Treats that all the family will love. 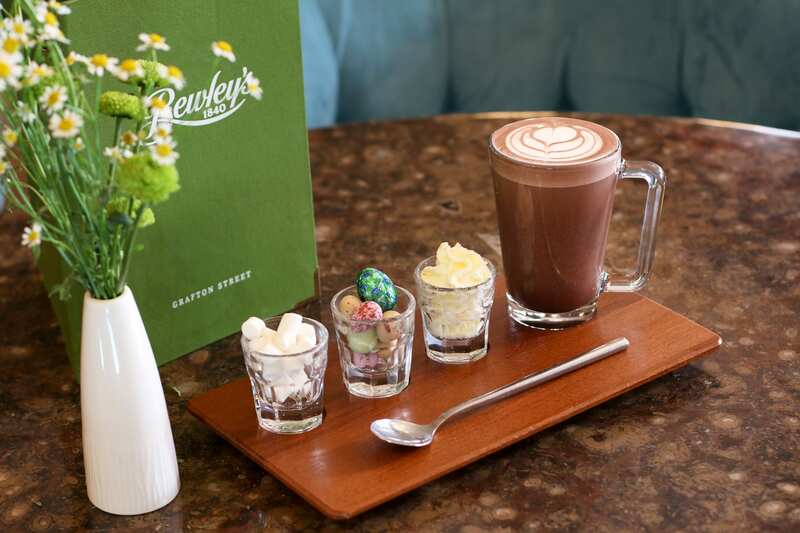 The Bewley’s Easter Eggs-perience will include a variety of Easter activities from April 13th – 26th. The café will be action packed every day between 11 – 2pm with family fun! Activities will include bunny rabbit face painting, where our creative face paint artists will transform your children’s faces. Bewley’s will get your kids into the Easter mood with creative colouring and colourful Easter balloons for everyone! There will also be some special Easter egg hot chocolate – made with Valhrona Mini Eggs! This Easter, the central shopping centre are hosting a fantastic programme of FREE family events on the First Floor Upper. Read on to find out what they have in store! – Saturday April 13th: 1-5pm – The smallest animal show on earth comes to Jervis giving kids the chance to interact with some of the cutest animals around including Ducklings, Bunnies, Hedgehogs and more. – Saturday April 20th: 1-5pm – Giant Bubble Shows – For those who want something a little bit amazing! Jump into a giant bubble or try catch the biggest bubble you’ve ever seen. 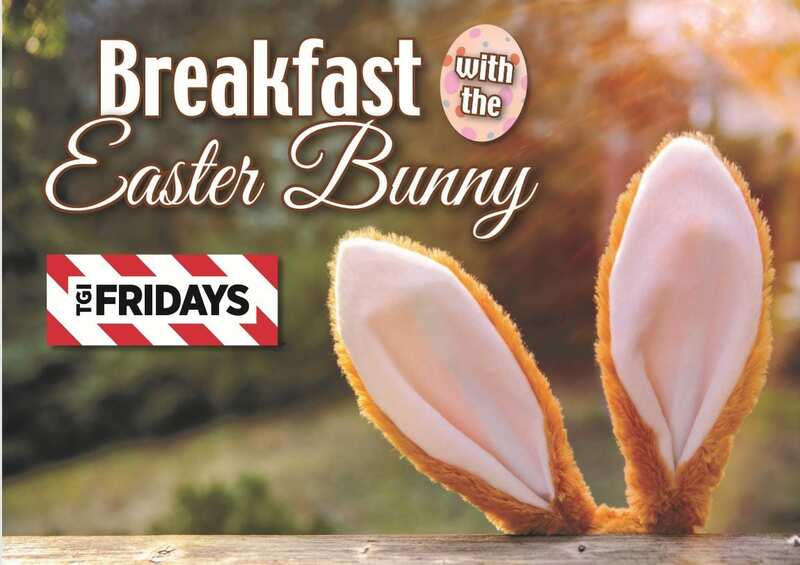 TGI Fridays Stephen’s Green are inviting you down to their special Bunny Breakfast. On Saturday, April 20th, you can enjoy a full breakfast buffet and treats from the Easter Bunny for only €12.00 per person! To make a reservation, call them on (01) 478 1233! Follow the Easter Bunny around Dollard & Co. store to find Easter treats. And what treats they are! There’s some beautiful Cocoa Atelier Easter Eggs and other assorted chocolate gifts. You can also pick up an Easter Gift Hamper, exclusive to Dollard & Co. Their deli is full to bursting with gorgeous Easter delights. Think lovely hot cross buns, mini-egg cookies and Easter cakes. There’ll be an Easter Egg Coffee Hunt on the go – plus, buy a coffee and win a prize if you find an Easter egg sticker on the cup. 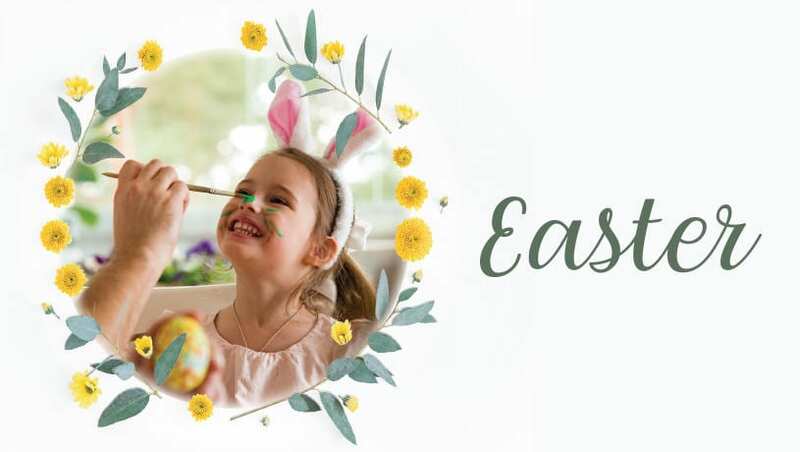 Hop in-store to the iconic Arnotts on Henry Street on Saturday April 20th and Monday 22nd to meet a very special guest, The Easter Bunny, who is handing out chocolate treats from 11am – 3pm. Enjoy face-painting in Childrenswear from 11am – 3pm too! Arnotts also has a Cadbury Hop-Up Shop running from Thursday 11th April until Saturday 20th April. Everyone will get a chance to build their own Easter Egg Hunt Packs, choosing from a selection of their favourite Cadbury treats housed in each tube such as Cadbury Creme Eggs, Cadbury Hollow Bunnies, Cadbury Mini Eggs and more! Captain Americas are hosting their Easter eggstravaganza Show Me The Bunny on Sunday, April 21st. Their Grafton Street venue will be visited by the Easter Bunny himself! The Bunnies will be in the restaurant, helping spread some Easter cheer! There will be face painting, balloon making and also a big Easter egg hunt on Easter Sunday. They’ll also have a colouring station set up for budding van Goghs. Nothing says Easter like a fabulous roast. Celebrate food and friendship at The Grayson. Enjoy a leisurely weekend roast in the beautifully appointed, super-comfortable and chic Grayson this Easter weekend. Choose from beef, chicken or fish with all the trimmings. Getting together with all the family? There are some great private dining spaces available to book. Join the Woollen Mills for an Easter Sunday 21st and Monday 22nd brunch. You can indulge in their delicious brunch on their sunny rooftop terrace and take in the glorious view of the river liffey and the iconic Ha’penny brige. Name a better view, eh? Keep an eye out on their social media for a competition their running to be in with a chance to win Monday Brunch for 4! All weekend, in addition to their brunch menu, they will be serving a special lamb dish: ‘Blackstairs Mountain Leg of Lamb Steak, crispy Jerusalem Artichokes, Beet Hummus, minty Sheep’s Yoghurt and Grilled Tenderstem Brocolli. Their sister restaurant, The Winding Stair, just next door will be serving a special Easter Lunch of Braised Irish lamb breast with haggis croquette, crispy sweetbread, fondant white turnip, mint & caper gravy. Choices, choices! On Saturday and Sunday April 20th and 21st, Farrier and Draper will play host to a special Easter Brunch. From 12-4pm they are offering a Brunch trio of: One Main Dish, a Side and a Cocktail for €20! There’s an eggstra hoppy Easter event in Smyth’s on Jervis Street with a FREE Easter Egg hunt taking place on Saturday, April 20th. Drop into the store from 9am and join in the fun while stocks last. Pick up your FREE clue sheet in store on the day to take part in this event. Work your way through the store to complete your clue sheet and collect your yummy FREE Easter egg from 9am while stocks last. 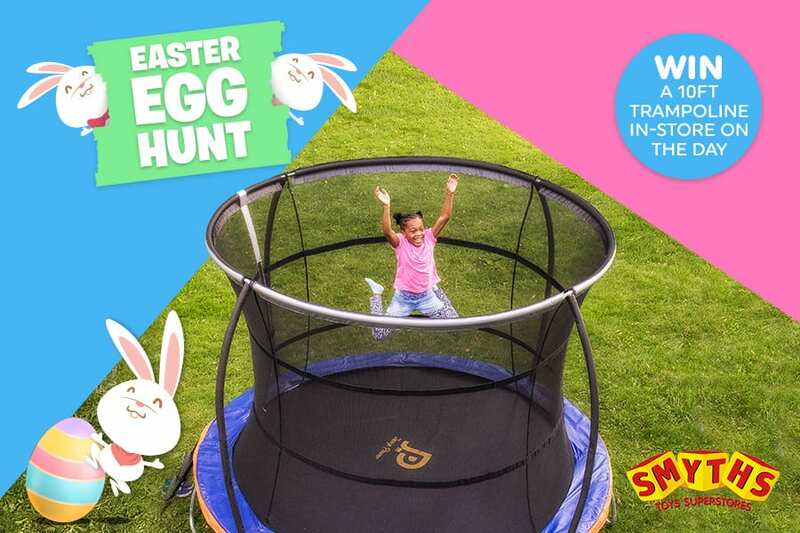 Also, be in with a chance to WIN a free 10ft trampoline in each of the stores. There’s lots hoppening in the Ilac Centre for Easter Weekend. On Saturday, April 20th there will be FREE face painting in the centre from 12noon – 3pm. Then join in on the funfair fun on Monday, April 22nd, from 12 noon – 3pm with funfair themed games. There’ll be knock the cans, hook the duck, candy floss, popcorn, a cyclone machine, face-painting and lots more! – Easter egg hunt for young children: For the younger kids they have a Bunny Hunt! Count the Bunnies to earn your Easter egg. Bunnies are hidden all around the Museum and your eagle eyed child will have to find them all, count them up and give the correct number at the counter to earn their chocolate egg. The Bunnies will be dotted all around the Museum except for The Horror Section which is over 16’s. Collect a photo of yourself with all the bunnies to help count them up! – Digital Easter Egg Hunt for older children/adults: For the slightly older child (or adult) the Museum has a brand new augmented reality app called Wax Magic, which is a trail based augmented reality app where they’ve hidden lots of fun features around the Museum. There’s extra information, some of the waxworks will talk to you, and there are some hidden easter eggs in each room. Come join from all easter break and race to reach the top of the leader table. They’ll be giving out chocolate eggs to everyone who gets over 500 points on the game. 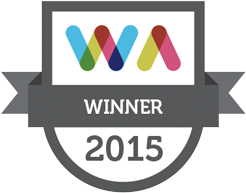 They’ll also be running an museum leaderboard for a bumper prize. See if you can collect all the digital easter eggs hidden around the Museum and add an extra exciting digital layer to your visit. Join in on the Easter fun in Brown Thomas on Saturday April 20th. Alice in Wonderland delights with magic tricks, storytelling and balloon-making, all with a little help from her friend The Mad Hatter. This takes place in The Children’s Room, Level 3 from 12 noon – 4pm. We’re adding egg-cellent (sorry!) events to this post every day so come back for more! Follow #DublinTown to let us know what you’re doing! 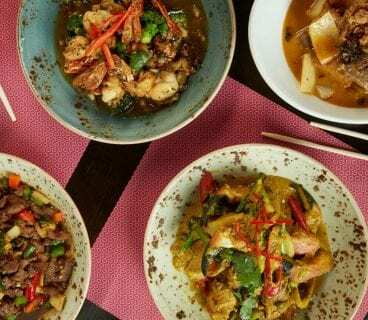 Celebrate Thai New Year at Saba!